Summer is around the corner. For kids, this means family vacations, picnics at the park, and a carefree time to play. Yet children end up watching TV or playing video games. These activities lead to boredom. It is also a waste of opportunity – lost learning! Children experience loss of knowledge and skills over the summer. Most children lose two months of math skills during summer vacation. This means that 90% of teachers spend at least three weeks re-training kids at the start of the school year. Instead, consider a wiser alternative. Get your kids to take part in high-quality learning programs this summer. 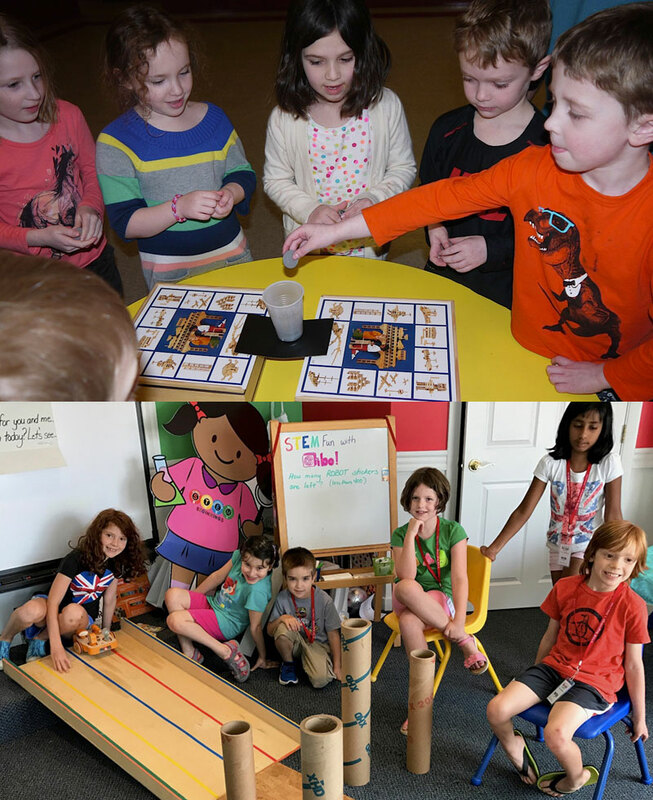 Summer STEM programs offer a unique and fun way to maintain and build on children’s core skills in Science, Technology, Engineering, and Math (STEM). These programs provide hands-on, inquiry-based learning experiences. These programs motivate and engage your kids. They also help develop their problem-solving and critical thinking skills. Summer STEM programs enhance a child’s social skills by having them take part in group activities. The kids develop camaraderie and teamwork. It improves a child’s empathic skills. It builds important relationship with teachers, school community, adults and their peers. This summer, leave your worries behind. Get your child to take part in fun, enjoyable, and enriching summer STEM programs. They build and sustain interest in learning. Help make their summer worthwhile and worry-free. Learn more about our summer programs in Massachusetts.